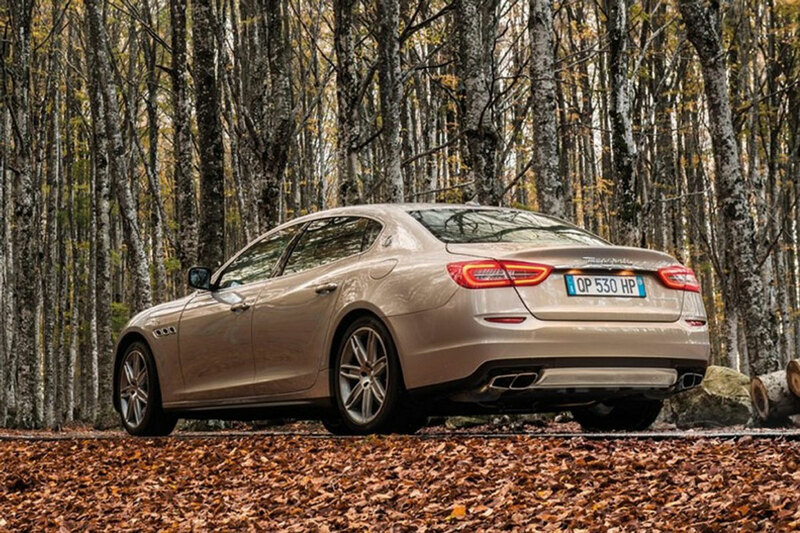 Maserati and Ermenegildo Zegna will produce a special Quattroporte which will be made in a limited edition of 100 copies. The car is designed to celebrate the company’s centennial in 2014. 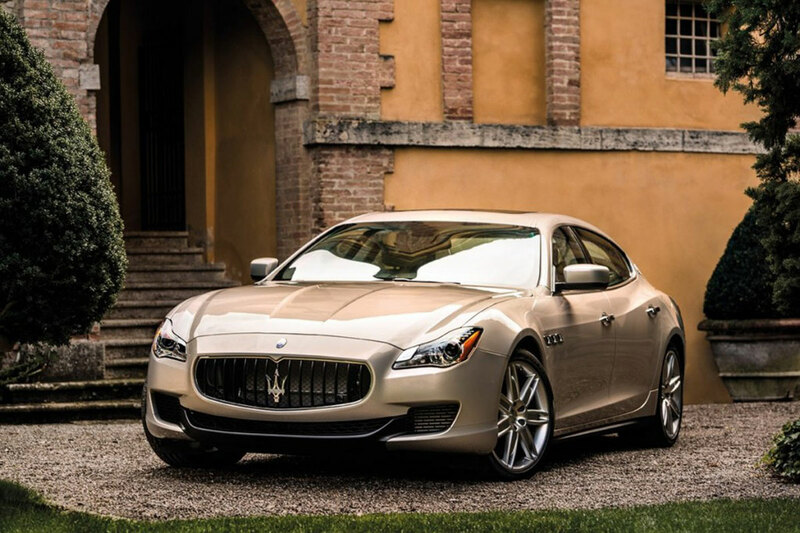 “The partnership between Maserati and Ermenegildo Zegna Group is the meeting point of two leading companies representing pioneering Italian design and manufacturing,” said Sergio Marchionne, CEO of Fiat Chrysler Group and President of Maserati. 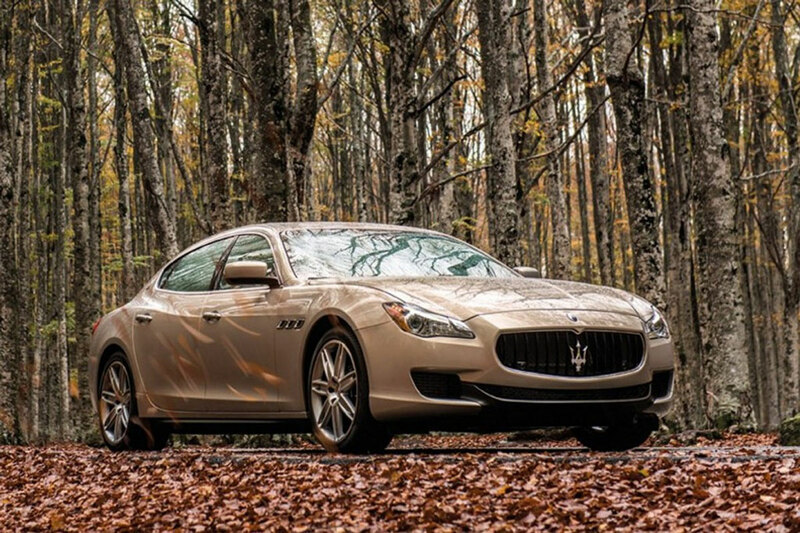 A range of new optional trims by Zegna will be available for all Maserati models in 2015. The factory has not disclosed where they will present this model, but they said that it will be on a major auto show later this year. 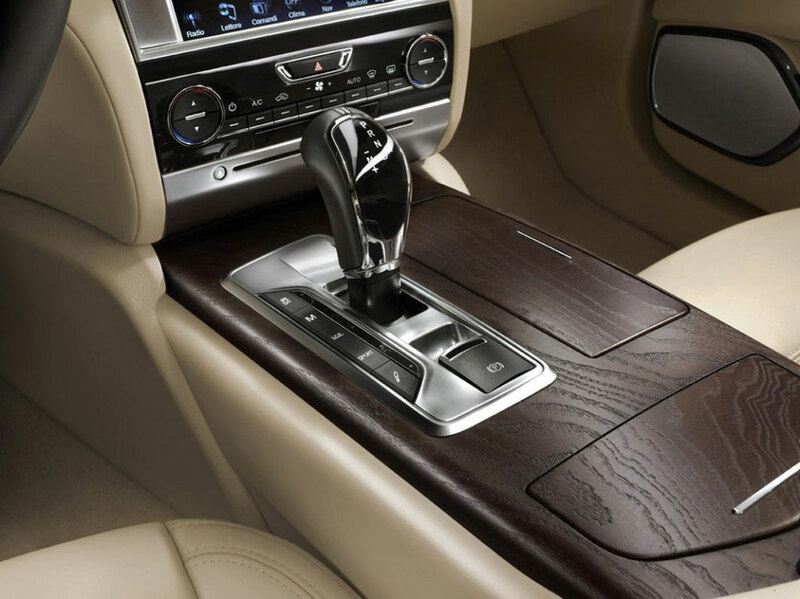 The car comes with new colors, trims, and mainly the fabric, produced by the infamous Lanificio Zegna wool mill in Trivero, Italy. 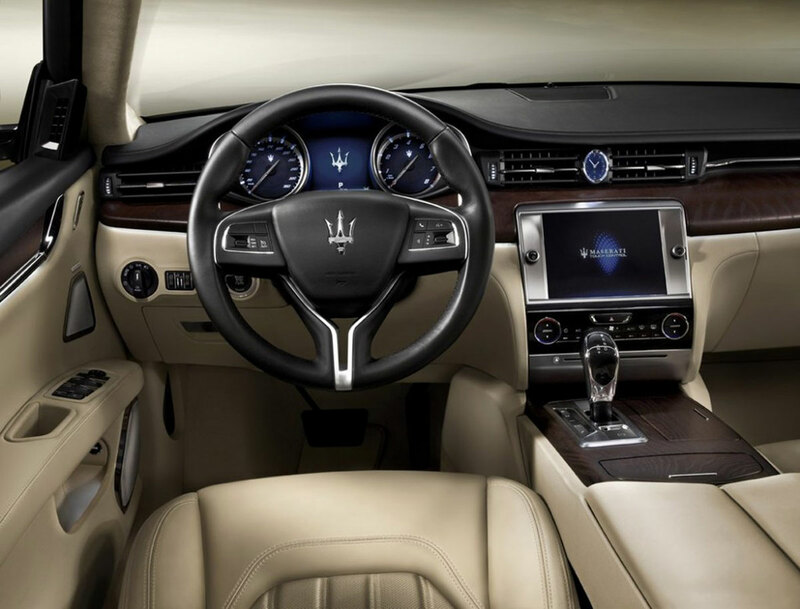 In 2016, Maserati plans to roll out new custom cars patterned after custom-made clothes, with new colors and trims in colaboration with Zegna, so the all new Maserati cars will have Zegna touch. 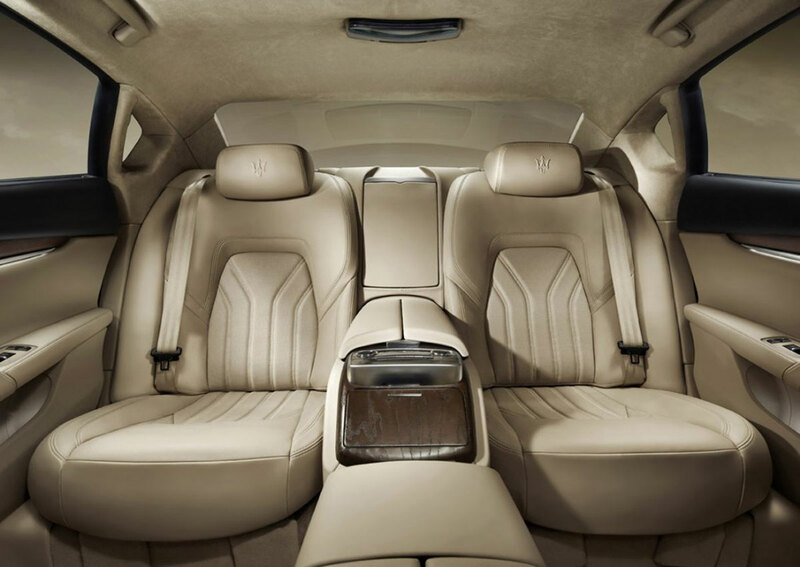 The Maserati Quattroporte Limited Edition by Ermenegildo Zegna, will feature an extremely comfortable interior, evoking the timeless charm of the Italian lifestyle.